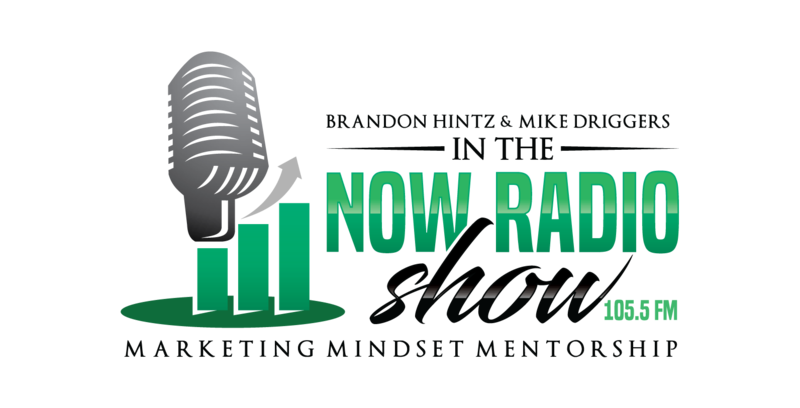 Brandon Hintz is a speaker, entrepreneur, business strategist, husband, father, mentor, and the founder of The NOW Academy. Mr. Hintz has empowered his audience from around the world through his audio, video and training programs. His leadership and business acumen has helped a wide range of businesses launch, re-brand, and flourish. Brandon has a great passion for sharing his rich knowledge with business professionals that are ready and willing to grow. Mike Driggers is The World’s Leading Authority Marketing Agent and master breakthrough strategist. Mike has been featured on ABC, NBC, CBS, FOX, PBS, USA Today, Business Journal, the Wall Street Journal and other affiliated stations. Mike is recognized as one of the worlds most requested marketing consultants in the business. He is a in demand international celebrity business and motivational keynote speaker who has delivered over 2000+ presentations. 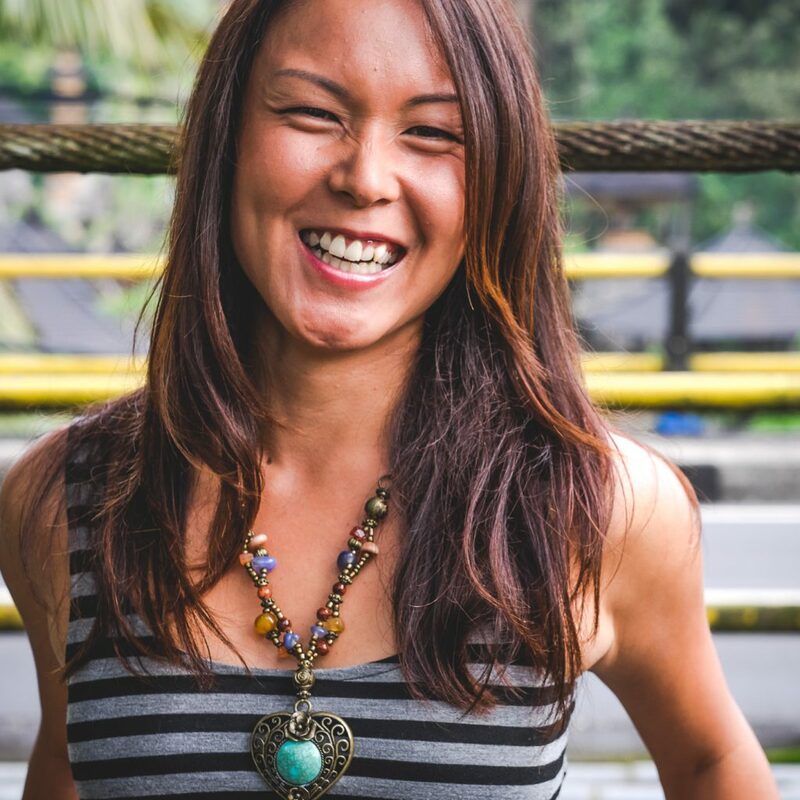 Special Guest Lydia Lee is the Founder and Corporate Escape Coach of Screw The Cubicle, a movement to inspire people to break free from the shackles of conventional work. From building businesses to forging freelance careers, she ’ s already helped hundreds of talented professionals re-purpose their skills to create better versions of their careers and become better versions of themselves. 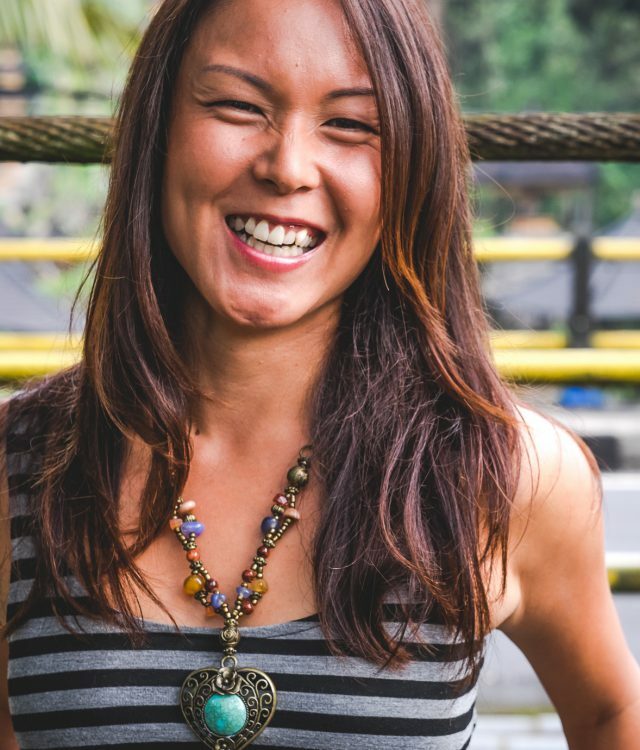 Now based in Bali, she spends her time teaching people how to quit th e jobs that are crushing their souls, discover their hidden talents, and make money doing something they love (and will care about). Lydia ’ s work been published in Forbes, The Guardian, The Huffington Post, and featured in Elle Canada and The Telegraph newspaper. 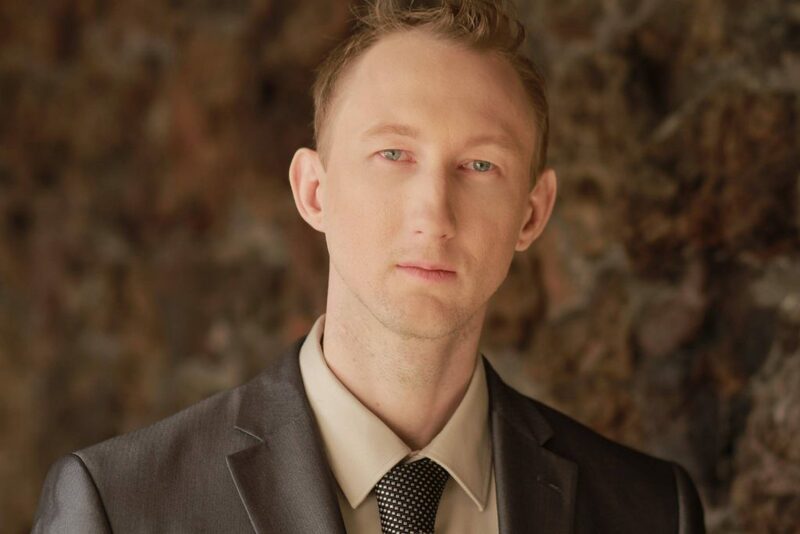 Special Guest Eric Zuley is the Founder and CEO of ezwaynetwork.com and is known as the Influencer Whisperer with a reach of 100,000,000 worldwide. Hollywood Weekly recently honored him as the 2017 Digital Trail Blazer. Several media publications have published him as one of the top ten social media influencers in the world. 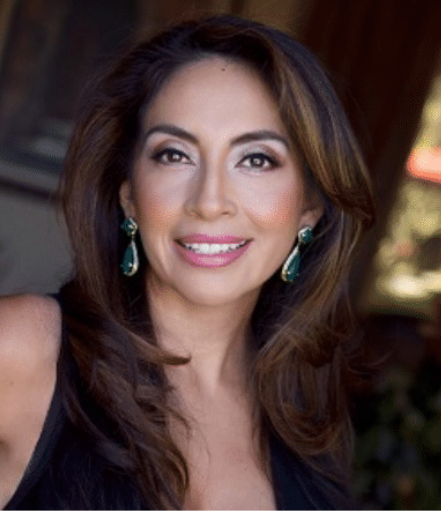 Special Guest Veronica Larrea is the former Vice President of Operations for CENTURY 21 Allstars. Veronica has over twenty years of senior-level executive experience and an excellent combination of top diversified real estate development, financial management, sales experience and education. She has a history of success with an impeccable track record that displays her ability to improve operations, impact business growth and maximize profits through achievements in financial management, cost reduction, internal control productivity and efficiency improvements. 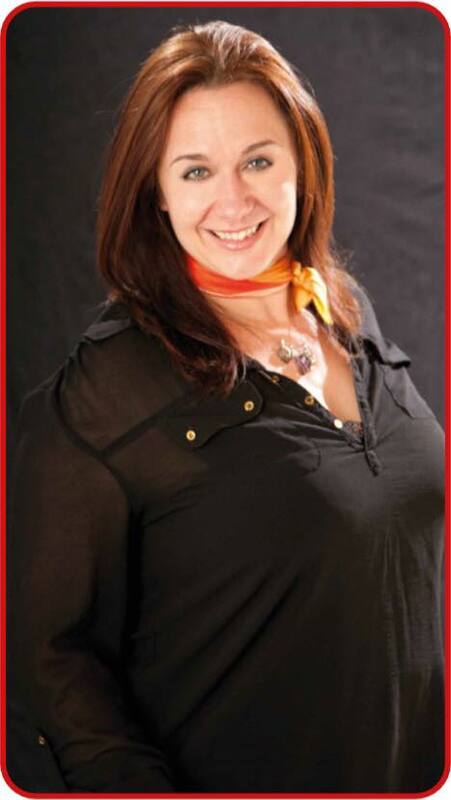 Special Guest Sammy Blindell - International Branding & Visibility Coach. Having spent 23 years in branding and marketing before launching her first business in 2002, Sammy went on to build six more companies in the business growth sector. After 12 years of relentless drive to make millions of pounds, dollars and euros for her clients, she burned out, becoming seriously ill through stress. She had to find an alternative solution to do what she loves, with less stress, more time freedom AND get paid well for it!